Who can’t resist the delicious and tangy taste of tamarind? Maybe there are few. After all, the fruit is a mouthwatering asset in spices and condiments. Furthermore, it is pleasing to the palate because it adds a delicious flavor to some dishes. 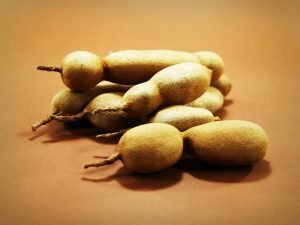 Not only that, some health and skin benefits of tamarind are also amazing. If you want to know more, read on. Tamarind or Tamarindus indica originates from Africa. The fruit grows on top of extremely tall trees. Nowadays, the fruit’s cultivation has already spread in the warm and drier regions of Asia and Mexico. The fruit has a sweet taste that is loved by many people especially Indians. Furthermore, the fruit is a staple for Indian cuisines. And actually, they incorporate it also in their candies and some other deserts. The tamarind is very rich in nutrition. Every 100 grams of the fruit contains 28 mg of sodium and 628 mg of potassium. 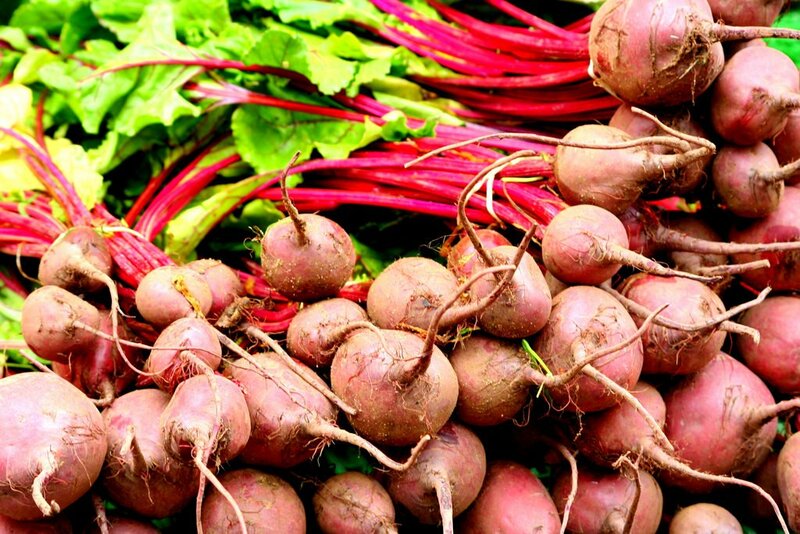 This is in addition to the 36% of the thiamine, 35% of iron, 16% of phosphorus, and 23% of magnesium. Furthermore, the fruit is also rich in niacin, calcium, pyridoxine, vitamin C, and copper. Tamarind is also rich in tartaric acid, a powerful antioxidant that helps in scavenging the harmful free radicals in the body. Some other phytochemicals in the fruit include geraniol, limonene, safrole, pyrazine, cinnamic acid, and much more. One cup of tamarind has 6.88 grams of natural sugars. Additionally, it also has a 287 calorie count, 0.72 grams of fat, and 3.36 grams of protein. 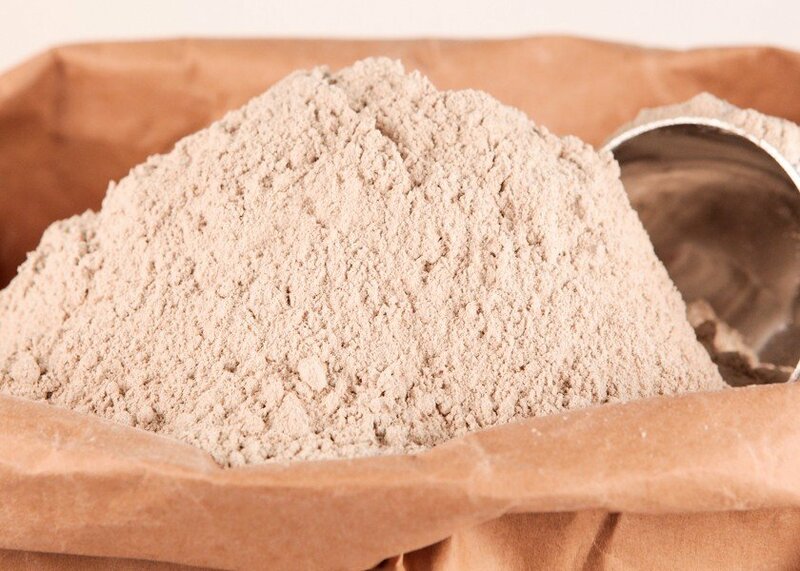 It also has 6.1 grams fiber per 100 grams, making it beneficial for the promotion of healthy digestive system. Helps in losing weight. Tamarind has hydroxycitric acid which helps in losing weight. 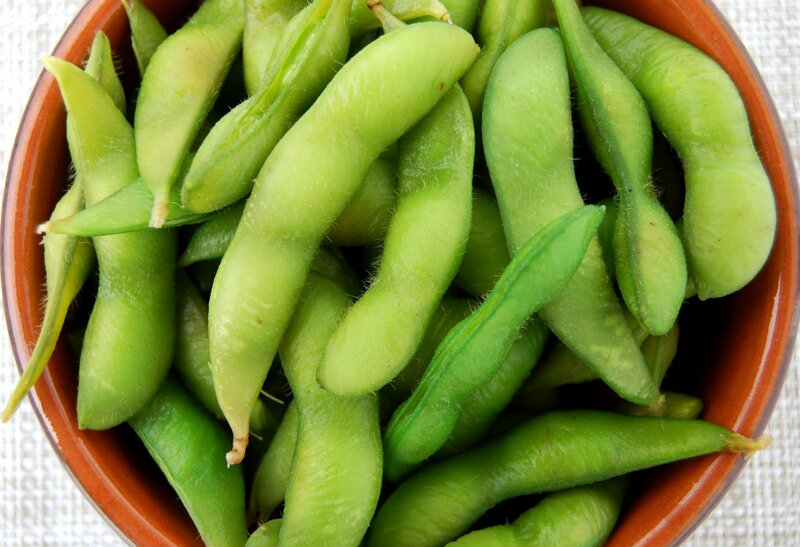 It helps in preventing a certain enzyme in the body that aids in the storing of fat. Furthermore, tamarind also overwhelms your appetite for a longer period, definitely by increasing the emission of serotonin. Helps in curing jaundice. If you have jaundice, you don’t have to worry too much. Tamarind can be your go-to treatment. The fruit is effective in maintaining the health of the liver and regulating the levels of bilirubin, hence, reducing the risk of jaundice. Helps in treating malaria. Its antiviral and antipyretic properties help in curing malaria. Thus, consuming a piece of tamarind a day will help avert the risk of malaria. Helps in controlling cholesterol levels. High levels of cholesterol are now one of the most common illnesses people experience. Bad lifestyle and bad choice of foods are the ones to be blamed. Good thing tamarind is created by the Almighty. The fruit helps in controlling the levels of cholesterol in the body. 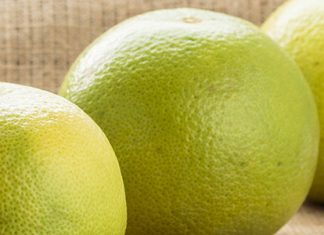 The dietary fibers in the fruit bind the bile salts from cholesterol and eventually reduce its reabsorption. Helps prevent the risk of cancer. Tamarind helps in treating cancer because it is rich in antioxidants. The antioxidants help in curbing the growth and development of cancer cells in the body by inhibiting the free radicals formation. Relieves Inflammation. The seed extract of tamarind is effective in protecting the bones, joints, and the cartilage from the risk of arthritis. Furthermore, it also helps in breaking down the chemicals that cause inflammation. It naturally moisturizes and tones the skin. A bowl of boiled tamarind water helps in toning and moisturizing the skin. Furthermore, it also treats some skin issues including scaly skin, dull skin, coarse skin, fine lines, and patchy skin. Helps in treating acne. The vitamin A and vitamin C and some other antioxidants in tamarind help in treating the inflammatory of the skin, and some skin conditions like acne and pimples. It helps in removing dark patches in the neck. Because of the lightening capacity of the tamarind, your neck with dark patches can be much lighter. Exfoliates the skin naturally. The alpha hydroxyl acids in tamarind help in exfoliating the skin. This eliminates all the dirt and impurities in the skin and unclogs the skin. It prevents ageing. Because tamarind is rich in antioxidants, acids, fiber, and various vitamins, it is beneficial in inhibiting the effects of aging. It eliminates skin pigmentation. Tamarind is rich in AHA content which serves as an anti-blemishing agent. This is beneficial in inhibiting pigmentation in the skin. It lightens the skin. Tamarind helps in making the skin lighter. In fact, if you apply a tamarind extract with one teaspoon of honey and lemon, it will make your skin lighter. 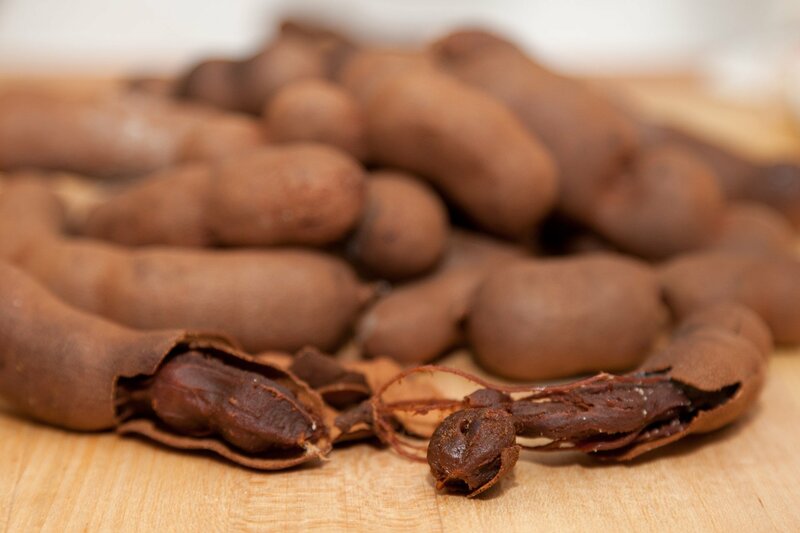 With a lot of nutritional value and health and skin benefits of tamarind, it is undeniably an amazing fruit. Furthermore, it is very delicious. 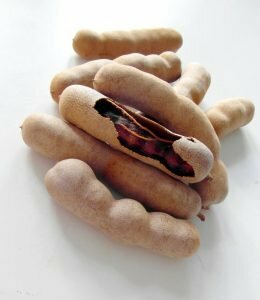 So, if you want to have a delicious yet healthy and natural staple for your overall health, choose tamarind. Previous articleLow-Carb Diet to Lose Weight: Why Is It Effective? What Are The Causes Of Vaginal Burning? 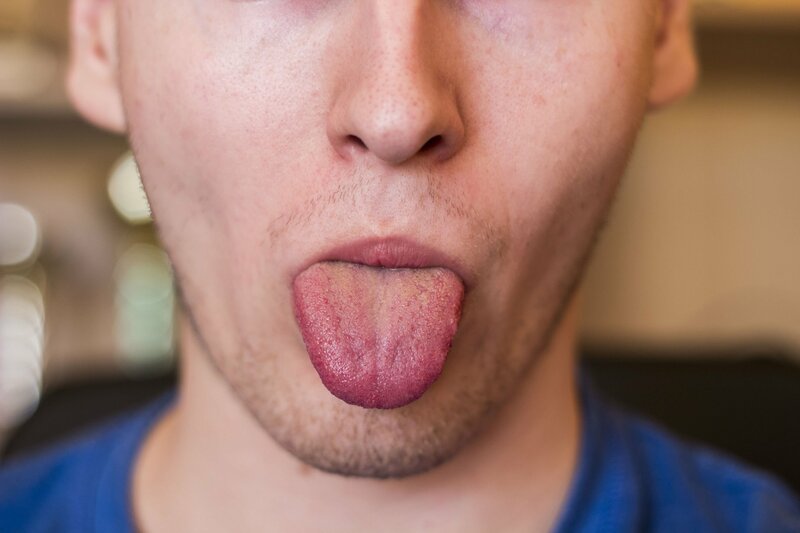 Treatments For Tingling Tongue: Are These Good?